Antaya provides superior products and services that meet our customer’s requirements. 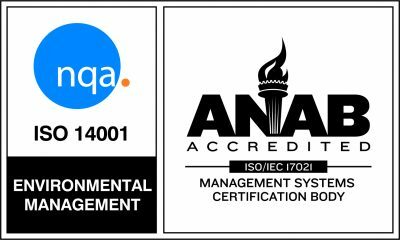 We maintain a management system compliant with industry standards, regulatory and environmental requirements and remain committed to pollution prevention. We foster strong customer focus, employee involvement, and continual improvement in our products, processes, and systems. 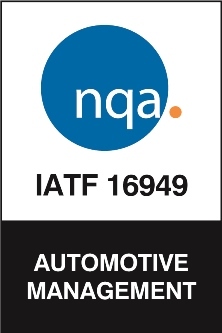 A number of Antaya parts are UL Listed, conforming to the safety standards for electrical devices and components.